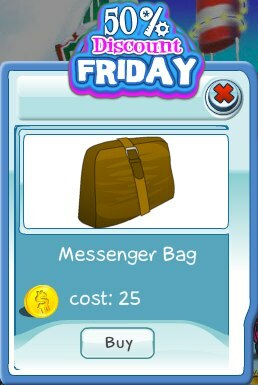 This week's 50% Discount Friday item is the Messenger Bag. This classic leather bag is the ultimate bag for carrying all your stuff. Get this item today before the discount ends later today.